Packfirst Removals has been a family run business since the 1970s. professionally respected removal firms in the UK. Covering all aspects of the removal business. Through our years of experience we have developed great support services to enable us to offer a complete solution for all your removal and storage needs. We are able to offer a whole range of services from packing materials, female packing assistants for your home move, crate hire for your business relocation and an export wrapping service for an overseas move. 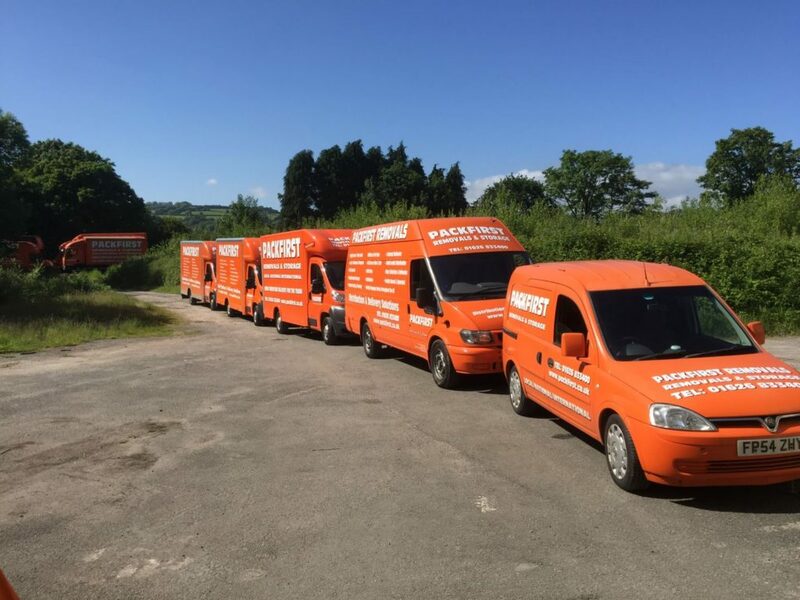 If you are looking for a complete removals and storage service for your home or business in the Devon area which also offers national and European coverage, then look no further than Packfirst Removals. Our removal team carry out high quality services, to all customers. Our services are affordable and convenient in nature. Contact us today for a free no obligation quote. Contact our removals company today for storage, deliveries, packing, packaging and crate hire. Take a look at our testimonial page to view what our happy customers have to say about our services.